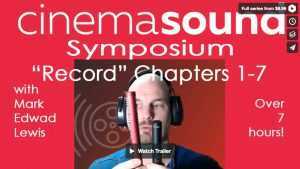 Get an incredible overview of the Cinema Sound 85 hour education by having forever access to the Cinema Sound Symposium chapters for the “Record” volume. 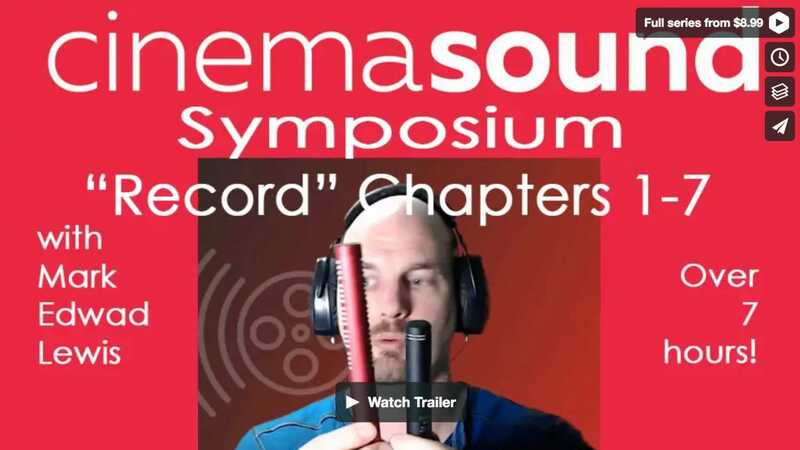 In this installment, Mark Edward Lewis takes us through every formative chapter (over 7 hours) of the Record volume from the Cinema Sound education from MZed Pro in a general fashion – while answering questions from the live MZed Pro Members who attended. You can rent OR buy any or all of these chapters! Sound Symposium chapters for the “Record” volume. 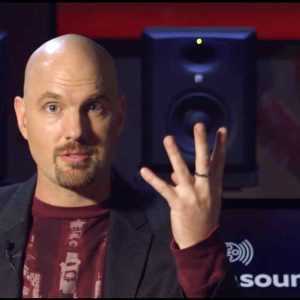 In this installment, Mark Edward Lewis takes us through every formative chapter (over 7 hours) of the Record volume from the Cinema Sound education from MZed Pro in a general fashion – while answering questions from the live MZed Pro Members who attended. It’s a fun, enlightening and powerfully educational experience. Chapter-for-Chapter, hour-for-hour, you get an even more in depth look into the education and how to get production sound HANDLED. This product also includes Chapter 3 which is a massive breakdown and demonstration of all kinds of microphones from Røde and Saramonic. You’ll have the opportunity to rent this product or the individual chapters for a few days – or buy them and be able to stream them FOREVER!